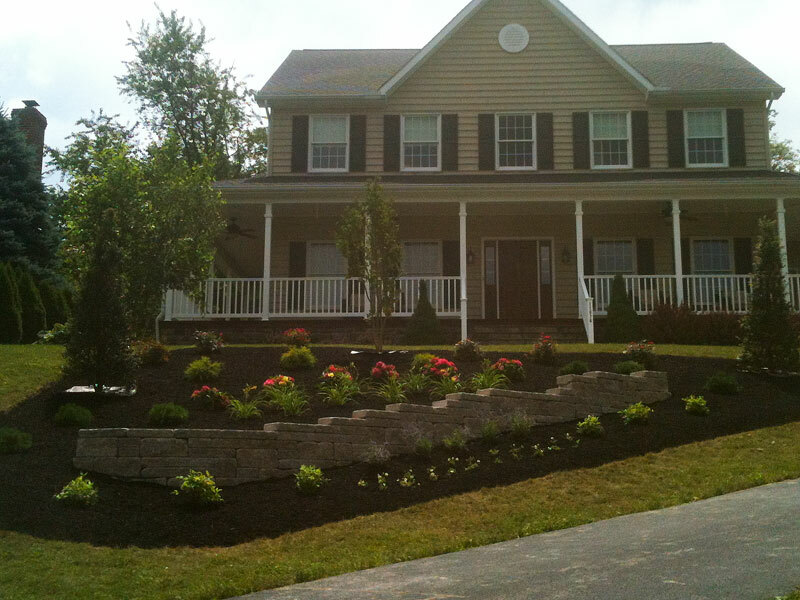 Tru-Precision Lawn Care, Inc. began as a residential landscape company in 2000. Through 15 years of service Tru-Precision has strived to provide high quality service at no extra charge, combined with veteran leadership, dependability and a keen eye for details. From the very first visit, Tru-Precision's clients become part of our family. Our accomplished designers precisely tackle the property owners needs and personal style from inception to production. Tru-Precision works closely with regional growers and suppliers which insures our clients receive the best materials available at a reasonable cost. 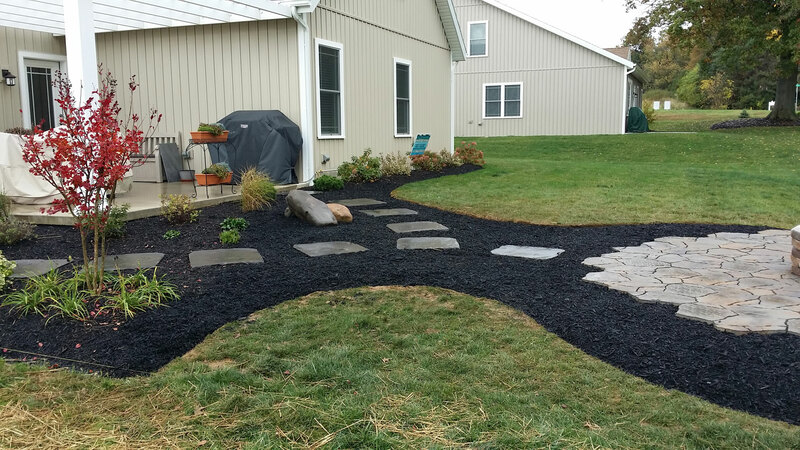 Whether you are interested in landscape/hardscape design and installation, maintenance services, or irrigation services, our professional staff is here to serve you. Let the Tru-Precision family maintain your outdoor living space to insure impeccable appearance, supreme health and superior longevity. With our vast horticultural knowledge, Tru-Precision is prepared to combat any challenge and eager to help our clients see the vision they have for their properties unfold. We offer two maintenance programs to insure that we are providing our clients the highest quality for their landscape and budget needs. Here at Tru-Precision Lawn Care, Inc., we value our client's opinion and cater to their needs from the design process through installation. Whether our client needs an in-depth design plan or an enhancement that complements the rest of the property, our landscape designers will customize a quality space specifically for you. After determining your needs and establishing an agreeable budget, Tru-Precision will begin construction and complete your space in an efficient manner. 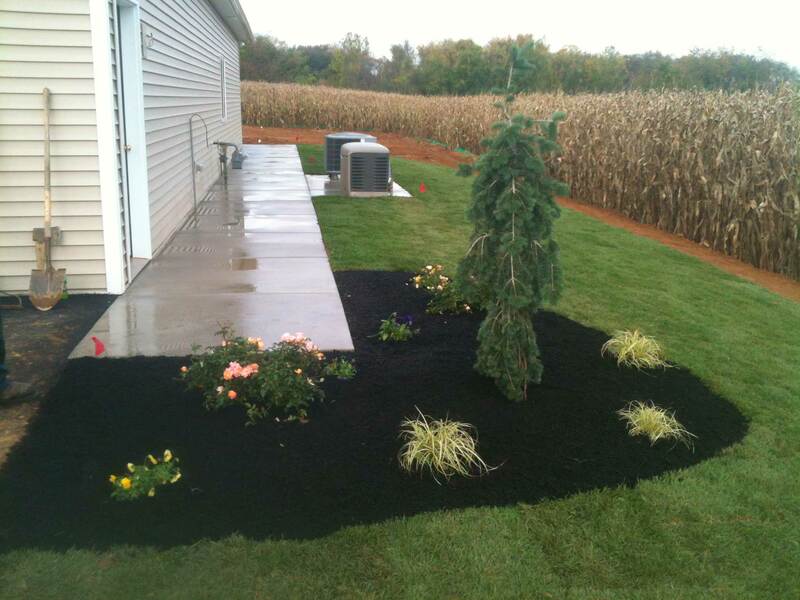 We design, install and maintain plantings, including: backyard gardens, foundation plantings, shrubbery, hedges and trees. It's one of Tru-Precision's strengths, earned by years of experience. 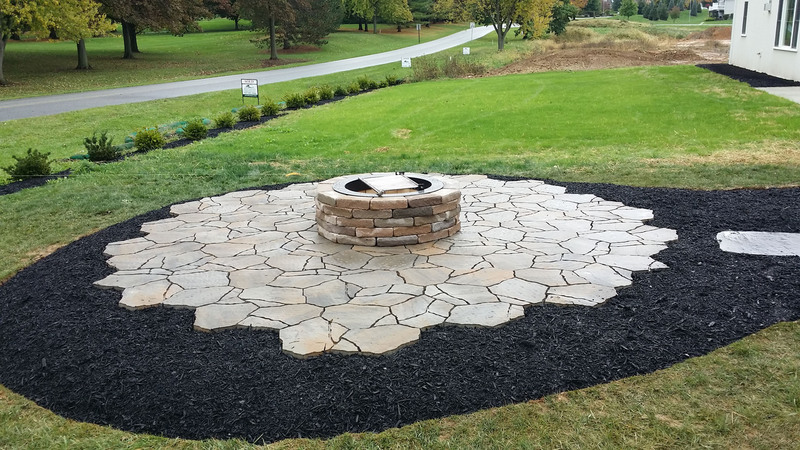 From the design phase to expert installation, we insure our clients will long enjoy a lasting creative outdoor living space. 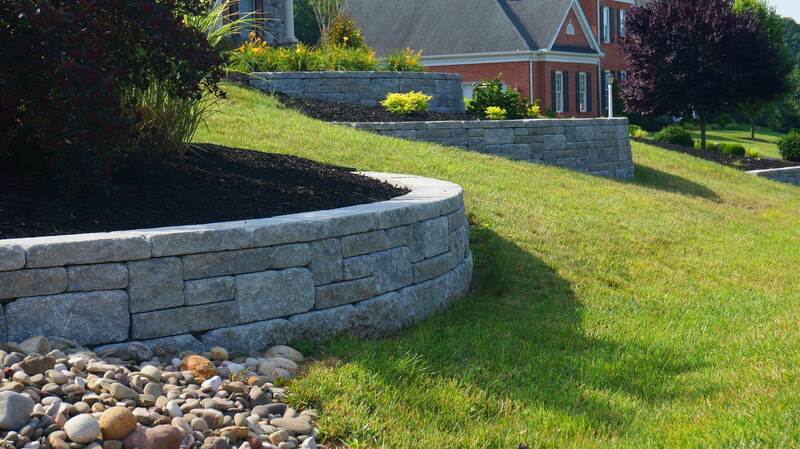 Those options include: walkways, drives, patios, fire pits and retaining walls. Our design specialists will meet with you at your property, determine your vision, listen to your needs and highlight your options. Our experts will address the current outdoor environment, analyze challenges, note existing landscaping and research environmental factors. Your basic project design is born from this initial meeting. After our design specialist completes an initial project plan, Tru-Precision will schedule a second face-to-face meeting and present the project. We will explain our design in intricate detail, which includes a review of materials we intend to use such as plants and hardscape materials. We field questions, give insight into your project and provide an opportunity to make changes. Finally, our experts will make any necessary revisions to the proposed design until you are completely 100% satisfied. All clients receive a free design proposal package which includes but is not limited to Before & After Elevation Photograph(s), Landscape Plan(s), Proposed Plant Information, Maintenance Recommendations, Legalities, Assumptions and Itemized Cost Estimate. Our design specialist will be on site from day one to ensure that your project starts off on the right foot and is installed as designed. Clients can always depend on Tru-Precision professionals to work diligently on their project until it is complete and they are 100% satisfied. Upon completion, our project manager will schedule a time for a final walk-through to answer any additional questions. 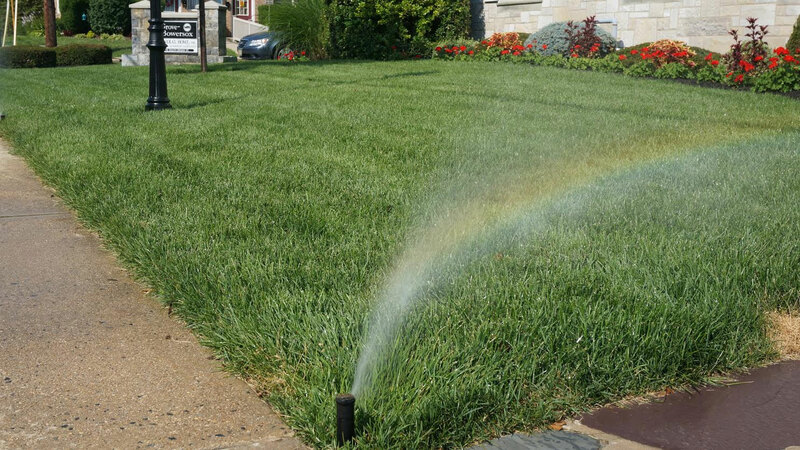 With a Tru-Precision professionally designing and installing an automatic sprinkler system, your lawn will be the envy of the neighborhood - with little or no upkeep. Dense, green grass and lush, healthy vegetation is a beautiful way to increase the value of your home, save water and enjoy more free time. In addition to keeping your landscape attractive year-round, an underground sprinkler system will help conserve water, too. The system will place exactly the right amount of water on an individual lawn and garden areas, which means none is wasted. A moisture sensing device can be installed that will turn your system off when it's raining and water is not needed. The fact is, a professionally installed, automatic sprinkler system is one of the best investments you can make in your home. Just ask anybody who has one.